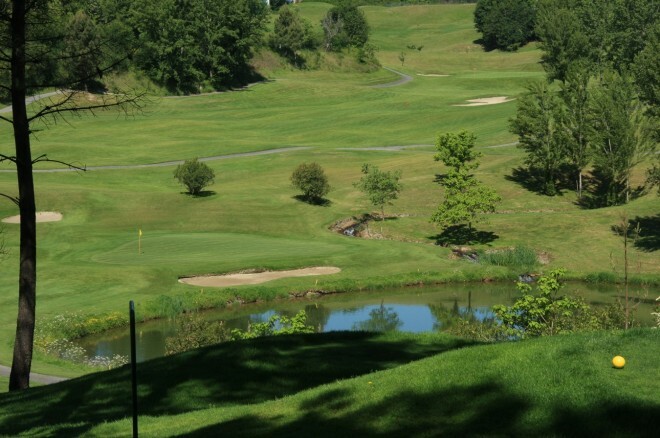 The Amarante Golf Club is located within the Quinta da Devezza and close to the town of Amarante. The local scenery is most attractive with beautiful hills and vine planted terraced slopes on the river Tamega. 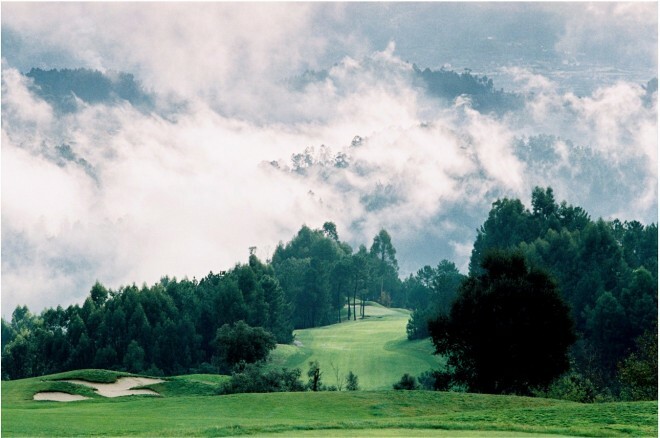 The course is 600 meters above sea, with seven Par 3 holes and three Par 5 holes. 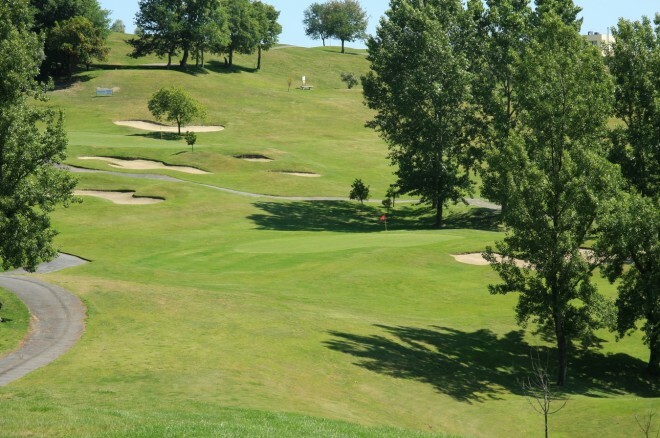 The weather tends to be extreme: windy and very cold in winter but too hot to play in summer from 12h till 17h.